Of course, branding isn’t easy. Here are the 5 most common branding challenges companies face. 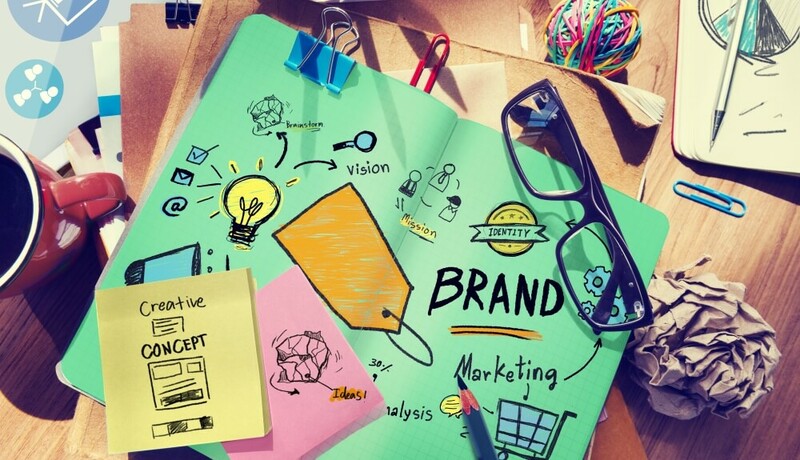 Branding is not a short-term strategy or a quick fix, and expecting to see an immediate surge due to branding efforts will only end in frustration. Instead, branding is a long-term engagement between your company and your customers and the image should be a lasting impression that serves your marketing for the long-term. Think about some of the biggest brands in America: Coca-Cola, Nike, The Gap. Just mentioning these names probably calls to mind the logo, colors, and “feel” that each of these brands have worked hard to create—and keep. Storytelling is the heart of human existence. It is what enabled us to educate our children long before there were schools and how we passed down traditions from one generation to the next. Our brains are wired to process, remember, and retell stories and we even have a tendency to assemble facts into a story so we can remember them. When it comes to your brand, a compelling story is a necessity. Who are you? What are your values? How do you make people’s lives better or easier? Without this story, your brand is nothing more than a logo. Bringing the branding message to the people who keep your company moving forward is an integral part of building a brand that lasts. Everyone who works for your company should not only know about the vision your branding is creating, but also believe in it. The best branding will be inspirational to the people who run your company as well as those who support it with their purchasing. Relevancy is a bit of a marketing buzzword recently, mainly due to all the focus on reaching Millennials. While remaining relevant to this elusive generation is a must, failing to maintain a broader relevancy is a common pitfall for branding strategies. To be effective, your branding must stay in touch with the needs of consumers, continually reinforce positive messaging while facing any negative responses, and maintain enough energy to keep customers energized. Publishing and posting on Facebook, Twitter, and other digital outlets is a great way to reach a diverse audience and maintain real-time contact with customers. On the other hand, if your digital channels are not supporting your branding efforts, the lack of consistency will affect your results. Make sure your online communications are in line with your overall branding strategy. What is your branding challenge? We can help.